Cancer is the most life-threatening diseases of all times and the problem lies in the timely diagnosis of patients suffering from diseases like cancer. Thousands of people are deprived from precise treatment due to lack in proper diagnosis. Here at Oncquest, our priority is your health where we offer holistic approach to provide utmost precision on diagnosis and recurring residual disease check up. Diagnosis at the right stage of any diseases is essential to get a clear picture about what type and stage of cancer is the patient suffering. Talk to our cancer care team about any questions or concerns you have. They are best able to help you understand your situation, including the type and stage (extent) of your cancer, what your treatment options are, and the likely outcomes. 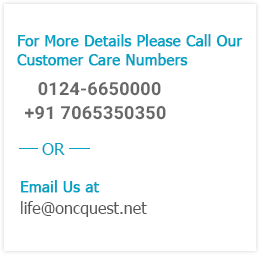 At Oncquest, we provide accurate results without a delay to go for the right treatment as we are concern about your wellness and understand the need to be treated on time. 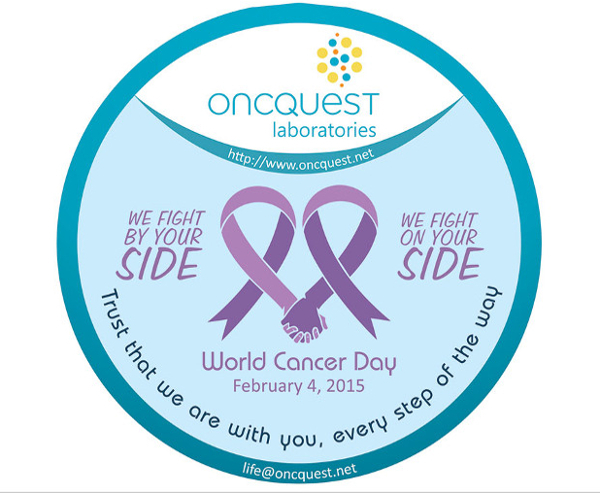 Certification by CAP and NABL proves Oncquest a technologically advanced laboratory with best trained specialist in this field of cancer diagnosis. We have a number of collection centers spread all across the capital. We procure only the best, well-certified equipments to detect the nature and intensity of disease you are dealing with. Understanding your situation and your options can help you decide which course of action best suits you. You, your loved ones, and your medical team have important choices to make, and you still control what happens We are a one stop solution for advanced pathological studies and with highest Quality services for implementing latest technology including fields such as pharmacogenomics, companion diagnostics, proteomics, and bioinformatics. We ensure accurate test report and customize individual testing as a promise to serve nothing less but best to you. With us, you can ensure accuracy collecting the samples and testing.